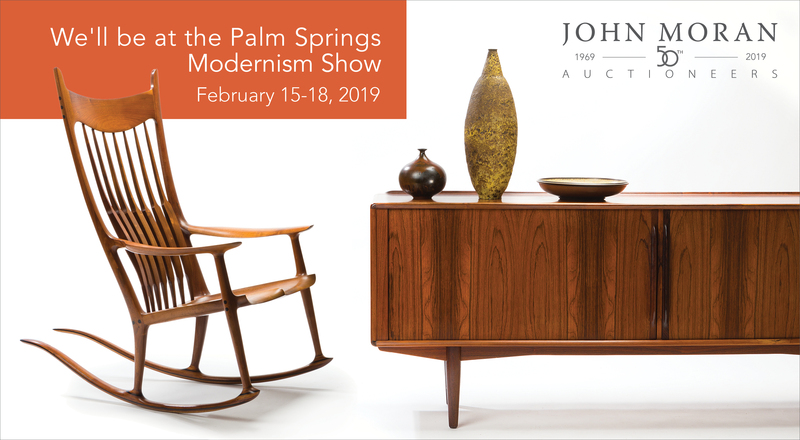 Moran’s is heading to the Modernism Show in Palm Springs February 15-18! featuring works by Jean Dubuffet, Sam Maloof, Gertrud and Otto Natzler, and many more. If you are interested in consigning to either auction, we invite you to fill out our valuation form!